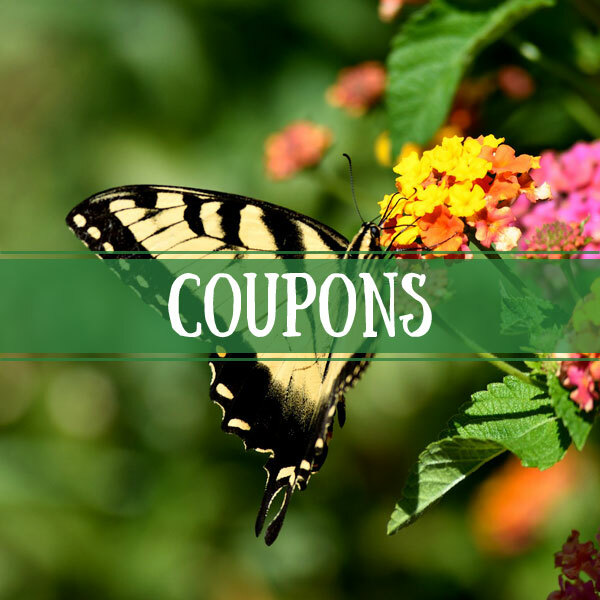 At Redwood Nursery & Garden Center, our mission is to provide a great selection of top quality potted and hanging plants and products to our customers as well as customer service that is considered exceptional within the industry. 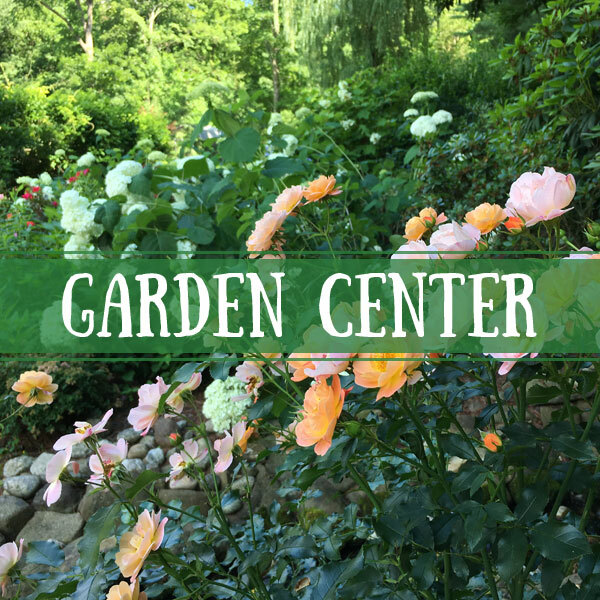 We’ve been serving the Swansea, Southern Massachusetts, and Rhode Island market as one of the area’s best garden centers and nurseries. We also offer complete landscaping services. We pride ourselves on growing a unique variety of potted and hanging flowering plants that are cared for by our staff of professionals. You can always get advice about plant care and maintenance from our on-site horticulturalists. 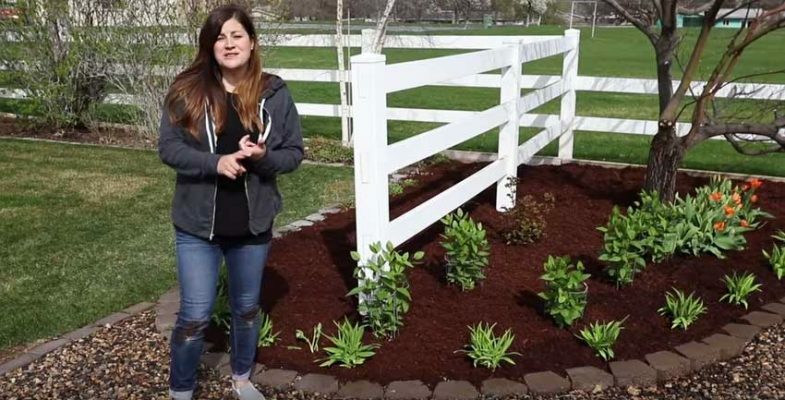 We’re here to answer all your gardening questions. Redwood Nursery & Landscape thanks you for your patronage. 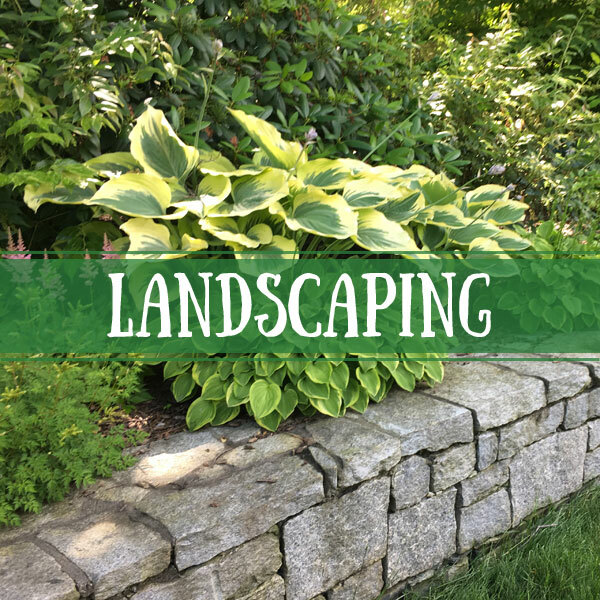 We also offer complete landscaping services. Calathea is this month's featured houseplant. 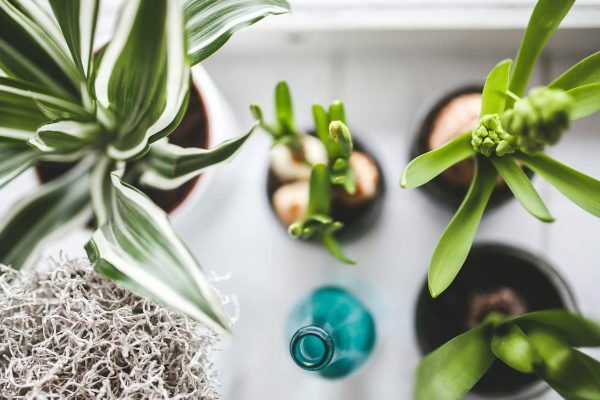 Check out our website for more information on how to have success with this durable houseplant. It’s finally Spring. Put on a happy face! 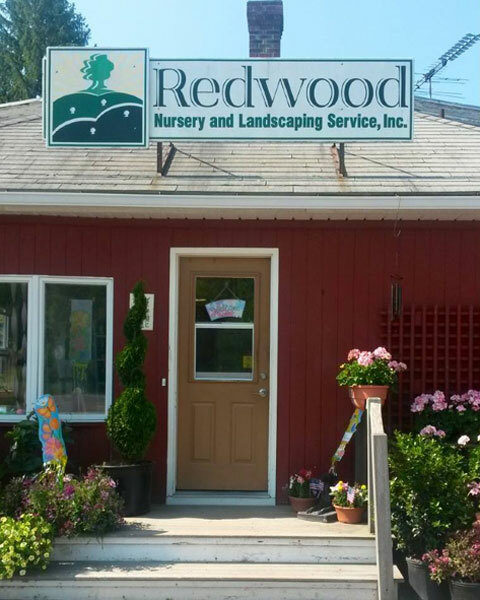 We’re thinking Spring here at Redwood Nursery. Visit our website www.redwoodnursery.com for more inspiration. Redwood Nursery has the JAF Ornaments to help provide financial assistance to cancer patients and their families in New England. I had my garden completely redone this week by Redwood Nursery & Garden Center. I worked with Jarred Lynch throughout the project. Jarred was extremely knowledgeable and helpful from start to finish. John, Matt, and Gil worked with Jarred during the installation. Everyone was polite, friendly, and worked liked machines. I started with no clue as to what I wanted. Now that all is said and done, I couldn’t be happier. I look forward to working with Redwood again next year. Thanks again from a very happy customer! 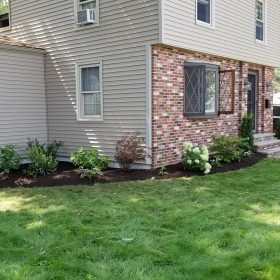 My husband and I had been waiting 12 years to do our landscaping in the front of our home. We wanted it to be perfect. We met with Jared over at Redwood Nursery and share with him what we envisioned. 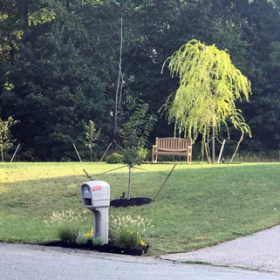 Jared not only took into account the things that we liked and wanted to see, but he took it up a notch and made our front yard better than we ever could have imagined! I highly recommend Jared in the staff at Redwood Nursery to design your front yard!